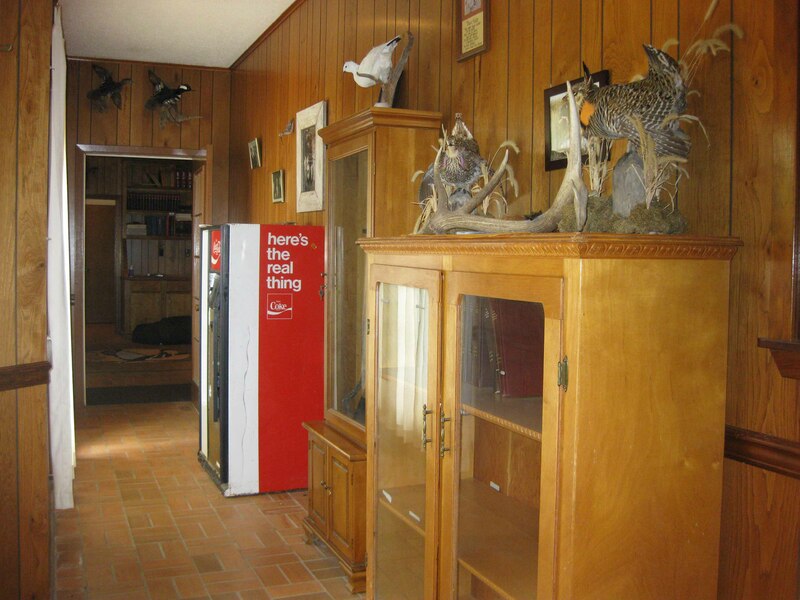 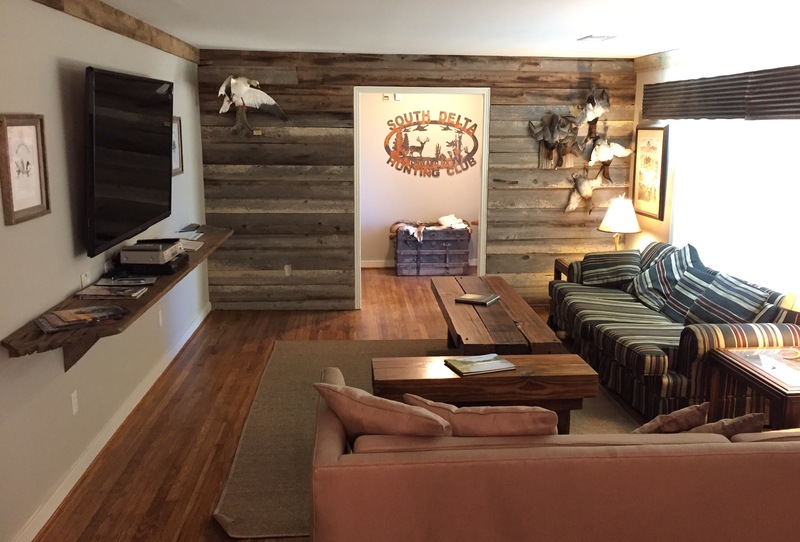 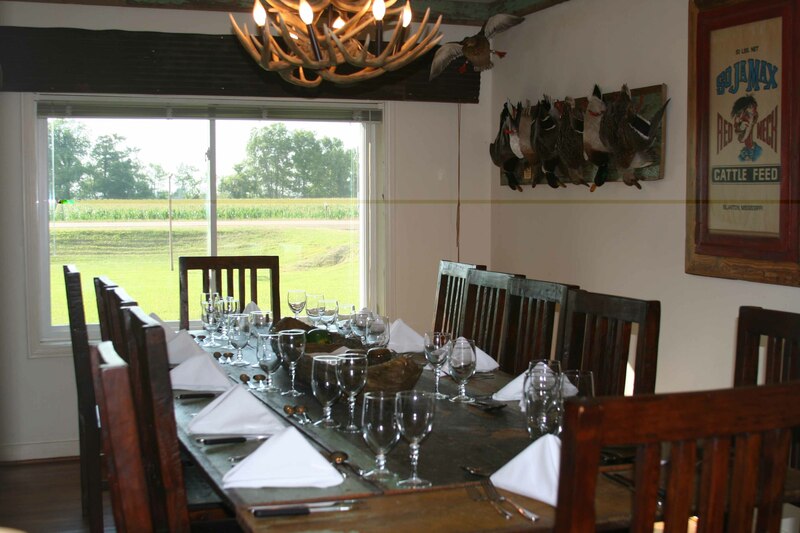 Main Lodge - South Delta Hunting Club, Inc. 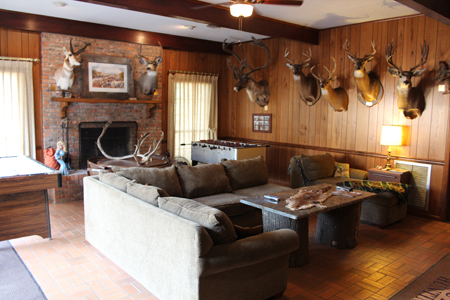 The main lodge is a 3500 sq ft brick home with 4 bedrooms, 3 bathrooms, 3 dens, kitchen, dining room, and 1000 sq ft covered patio. 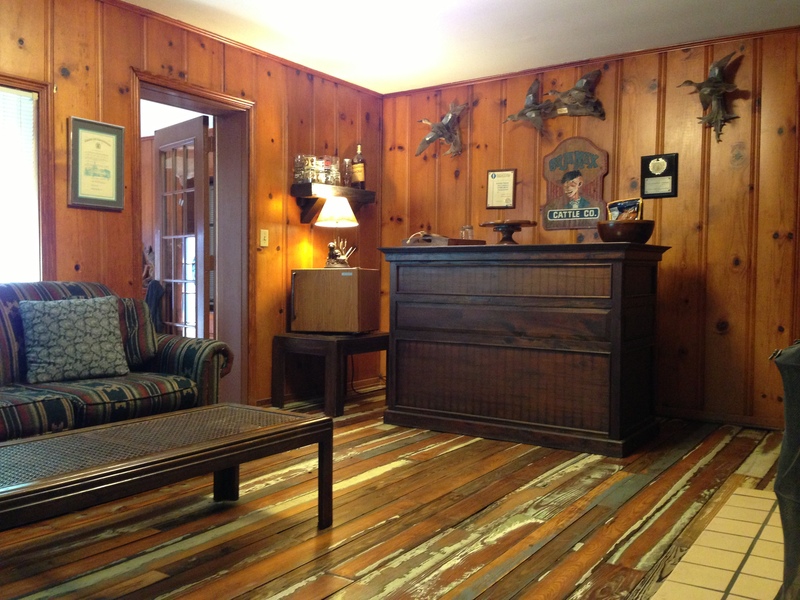 The lodge is located right on the highway and is very comfortable. 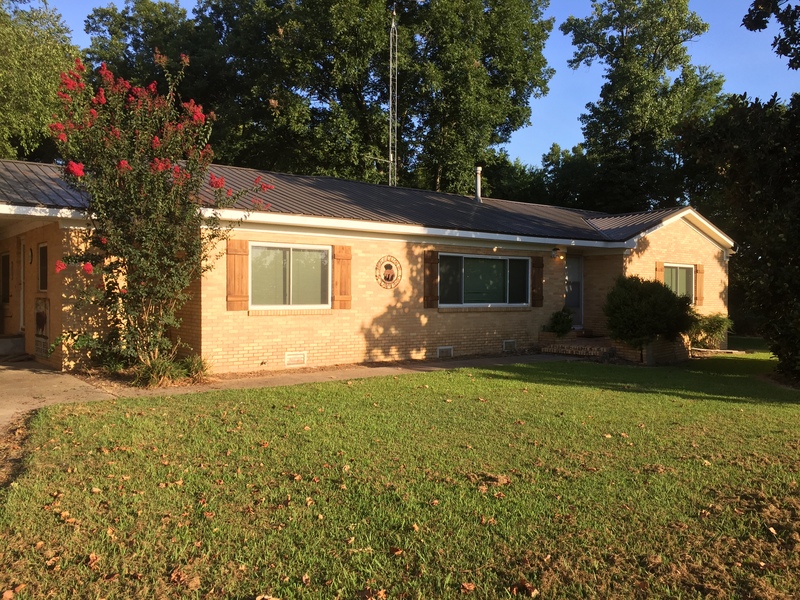 Amenities include 3 dog kennels, game cleaning station, wet bar, digital satellite TV, central air/heat, washer/dryer and sleeping quarters for 24 people. 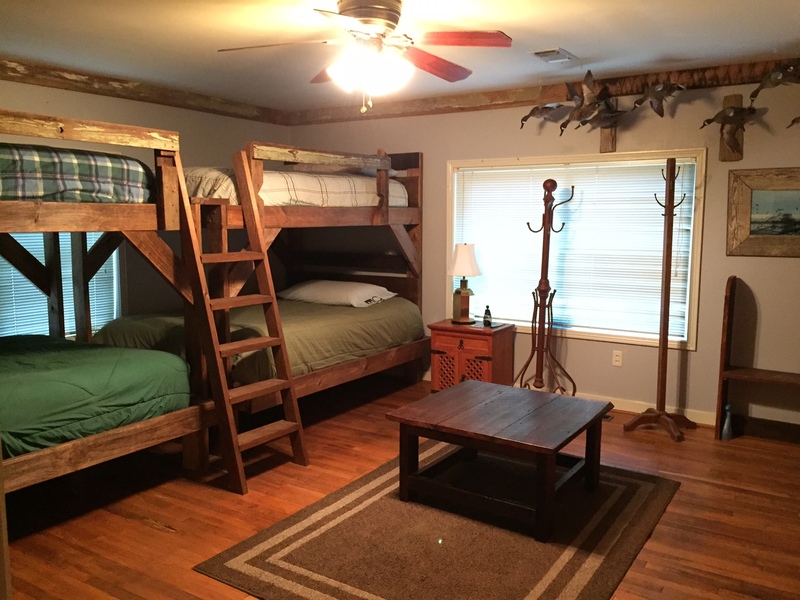 You may choose to stay in either the main lodge or camphouse; you will be more than comfortable in each.